Here at Metro Self Storage, we understand that home ownership often leads to accumulating more items than you have room for at home. Whether you have furniture inherited from a beloved family member or an enviable display of holiday decorations, we can help you find the right storage space for your belongings. We offer a wide selection of storage units for rent at great storage rates. A small 5X10 storage unit is like having an extra closet, and a 10X10 space can help clear out a cluttered garage or extra bedroom. With several sizes in between, you are sure to find the perfect storage solution. Additionally, with flexible month-to-month leasing, you can choose your storage duration on your terms. Online account management makes overseeing your storage simple. Combine these Metro advantages with our super-friendly staff and you are guaranteed to have a great storage experience. 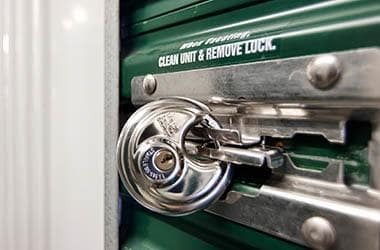 We provide clean, well-maintained, and individually alarmed self storage mini warehouses. Don't miss our online promotional storage rates—reserve your business storage unit today. 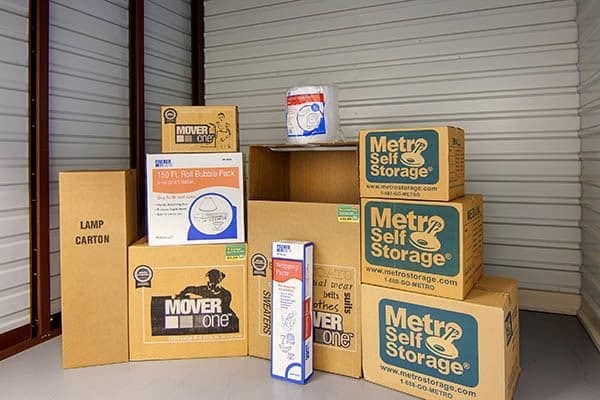 Contact us today to learn more about moving and getting organized with Metro Self Storage in Houston.